What: Come and learn from the best! 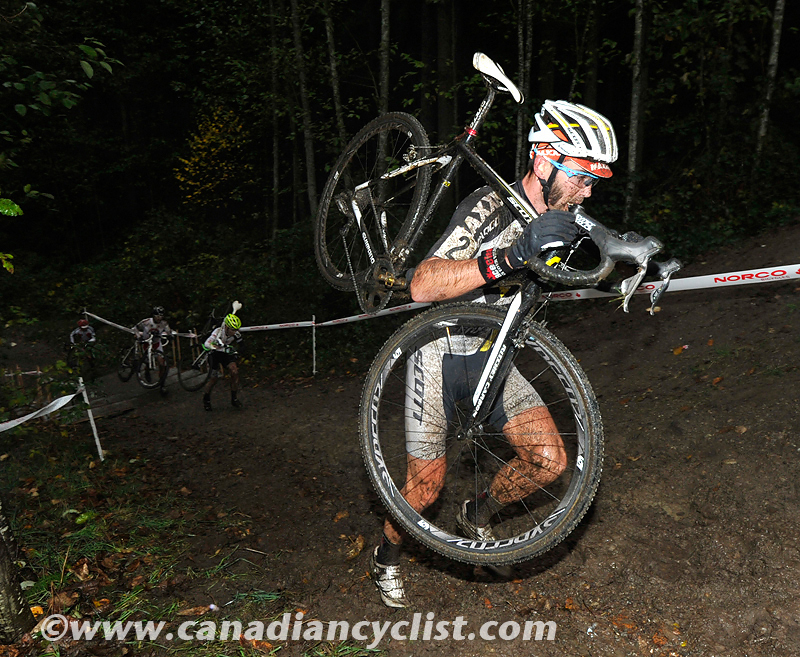 Led by 3-time Olympian and 4 time National Cyclocross Champion Geoff Kabush, we guarantee you will come out of this clinic a faster cyclo-crosser. Barriers, starts, cornering, equipment set up, and training are just a few of the aspects that will be covered during this awesome day. Attendance is by donation to Team dEVo youth cycling ($10 minimum), which includes light refreshments and a chance to win some awesome draw prizes! Go to www.catalystkinetics.com, click on 'Book Now' and sign up today.